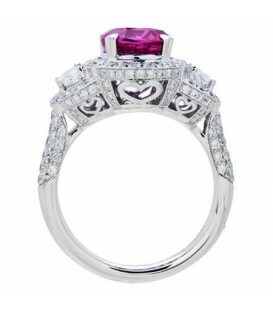 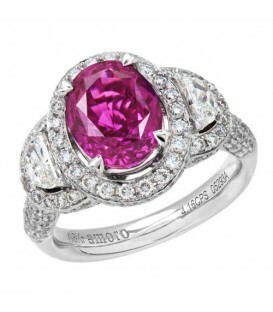 One of a kind 5.76 Carat Cushion Cut Rare Pink Sapphire and Diamonds in Gold. 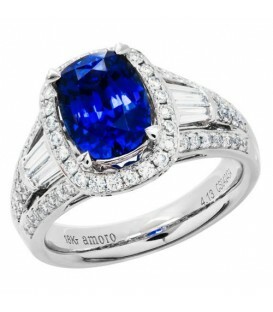 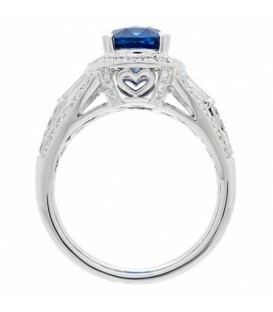 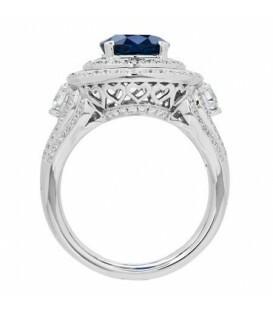 One of a kind 5.14 Carat Cushion Cut Ceylon Sapphire and Diamonds in Gold. 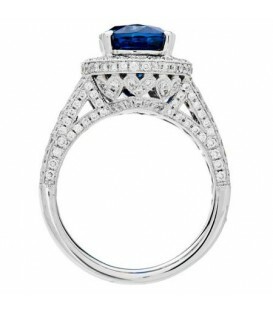 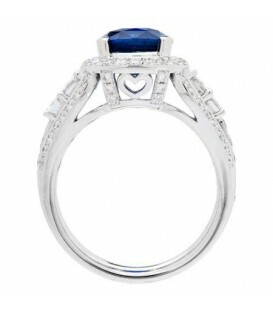 One of a kind 6.43 Carat Cushion Cut Ceylon Sapphire and Diamonds in Gold. 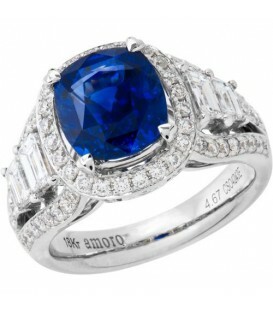 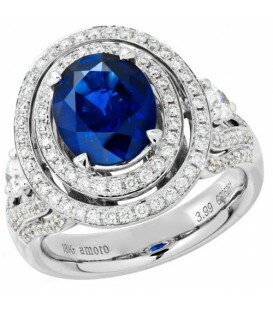 One of a kind 5.27 Carat Cushion Cut Ceylon Sapphire and Diamonds in Gold. 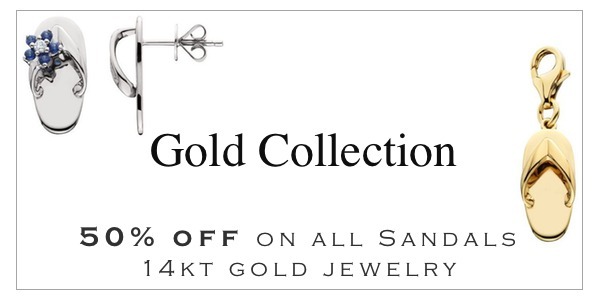 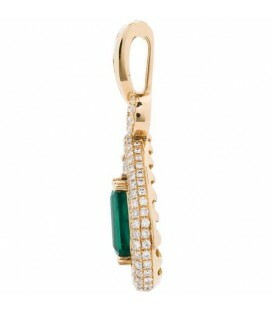 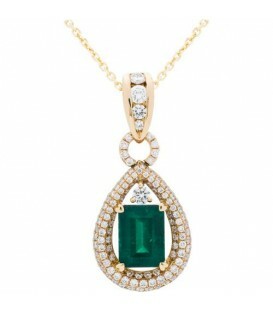 A one of a kind 4.17 Carat Colombian Emerald and Diamond Pendant in an exclusive 18 Karat Yellow Gold Amoro design. 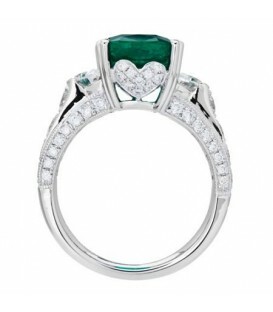 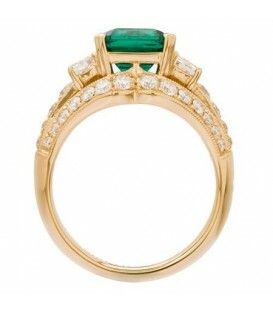 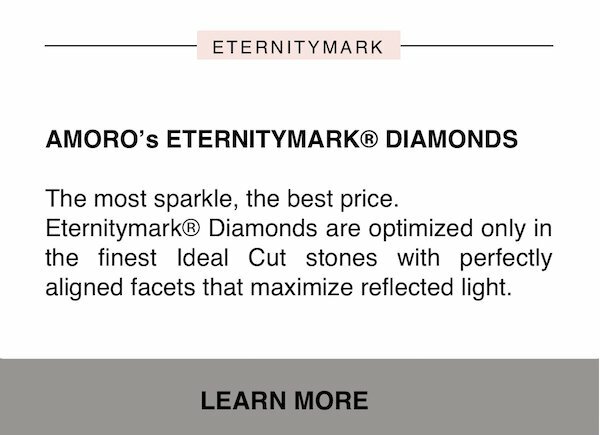 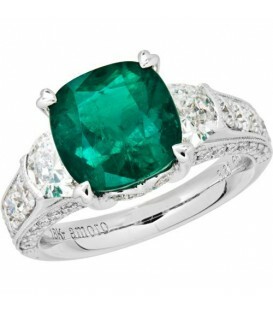 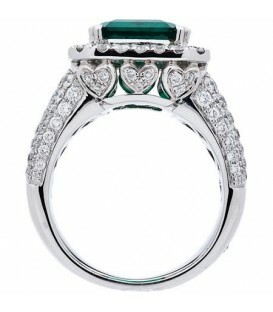 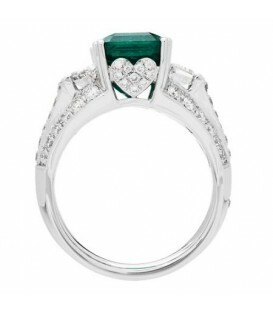 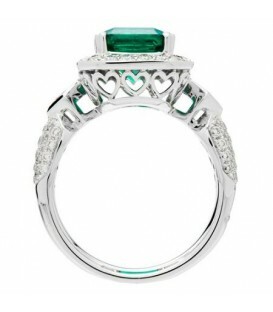 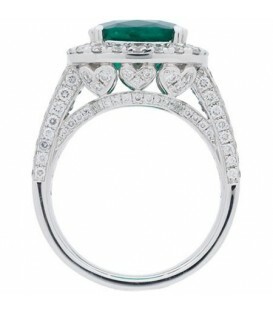 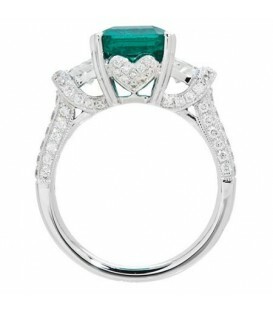 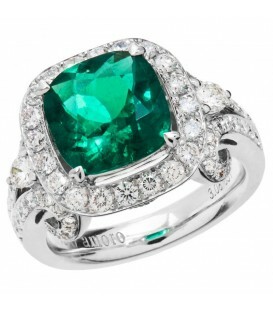 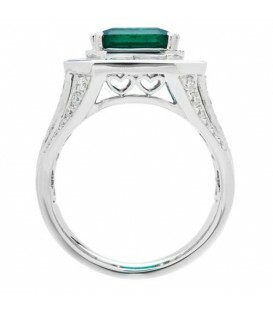 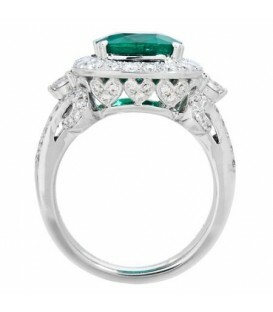 One of a kind 4.30 Carat Cushion Cut Colombian Emerald and Diamonds in Gold. 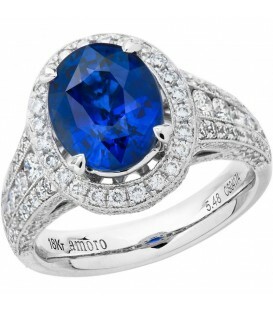 One of a kind 7.32 Carat Oval Cut Ceylon Sapphire and Diamonds in Gold. 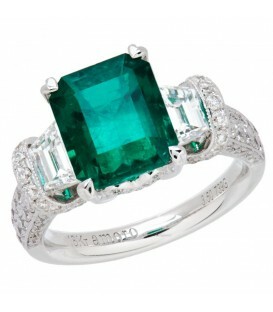 One of a kind 6.43 Carat Emerald Cut Colombian Emerald and Diamonds in Gold. 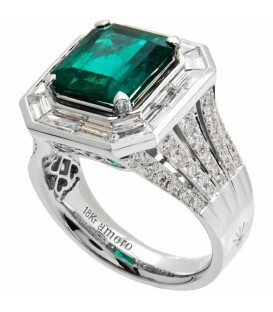 One of a kind 3.89 Carat Emerald Cut Colombian Emerald and Diamonds in Gold. 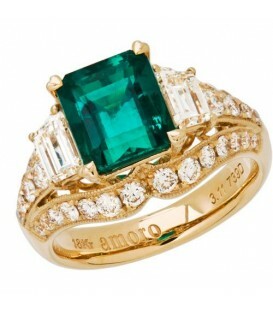 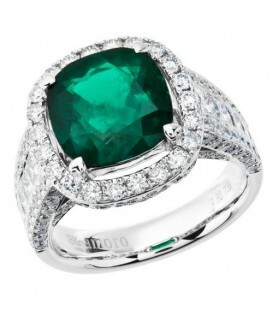 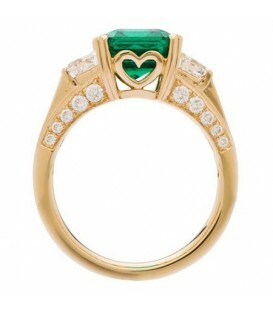 One of a kind 7.74 Carat Cushion Cut Colombian Emerald and Diamonds in Gold. 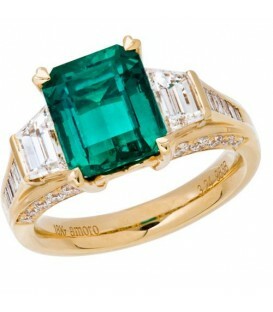 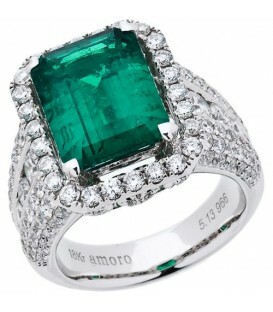 One of a kind 5.06 Carat Emerald Cut Colombian Emerald and Diamonds in Gold. 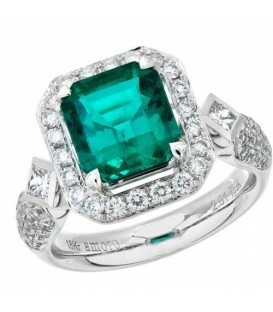 One of a kind 5.94 Carat Emerald Cut Colombian Emerald and Diamonds in Gold. 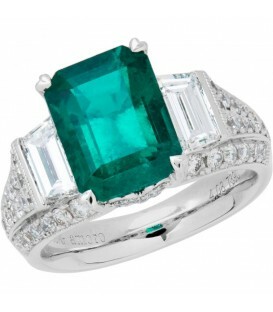 One of a kind 7.97 Carat Emerald Cut Colombian Emerald and Diamonds in Gold. 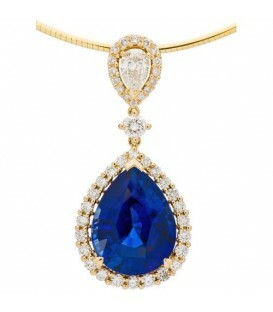 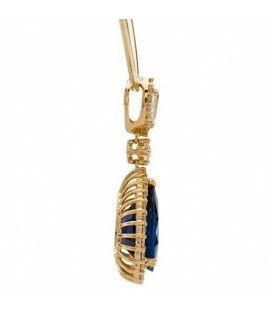 A one of a kind 13.48 Carat Ceylon Sapphire and Diamond Pendant in an exclusive 18 Karat Yellow Gold Amoro design.